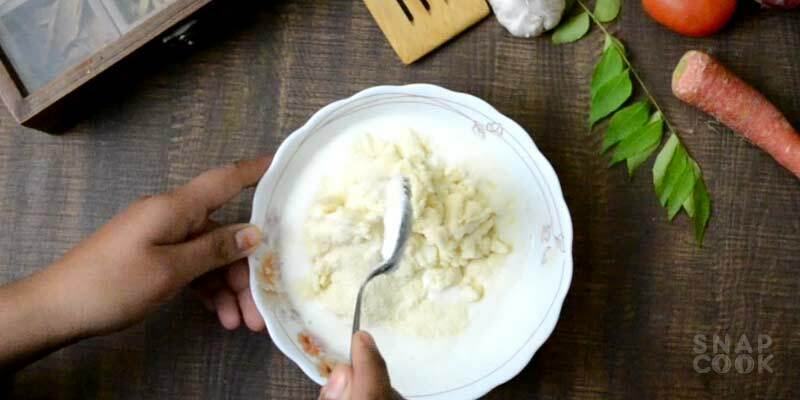 How to make idli in microwave – Idli recipe in microwave oven. 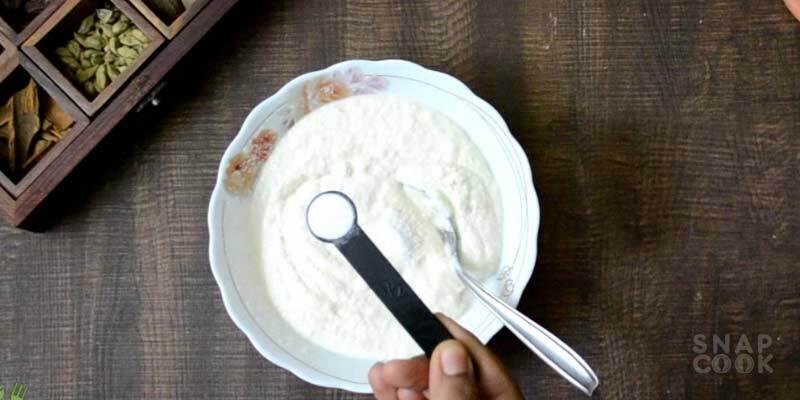 Recipe of rava Idli In microwave, microwave Idli using rava sooji. 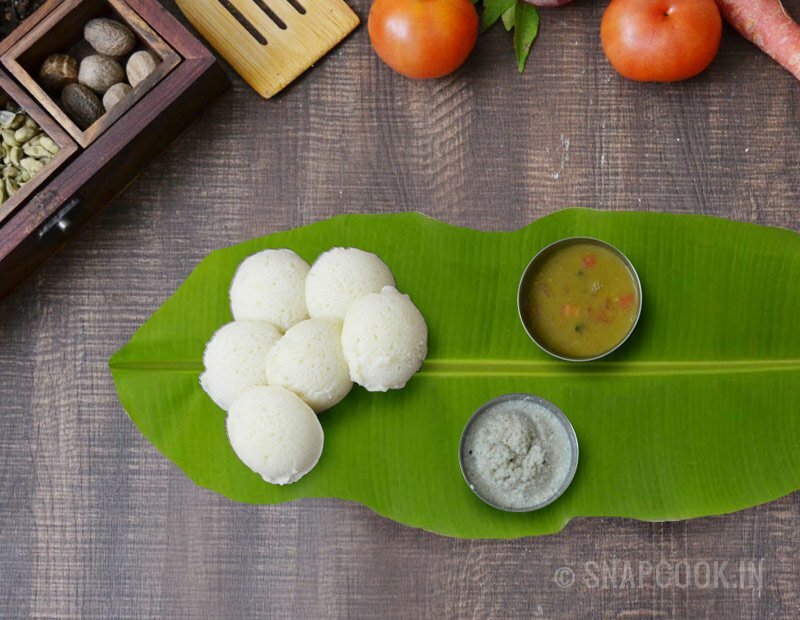 Being a North Indian the first South Indian food I every tasted was Idli sambhar. I am sure I am not alone when I say this. Our South Indian cuisine has so much more to offer that we can’t event imagine without actually living their. Well, For the idli sambhar I can say I have explored it a lot, as its my favorite breakfast meal or When I can’t think of anything for dinner microwave rava idli is always there to save me. 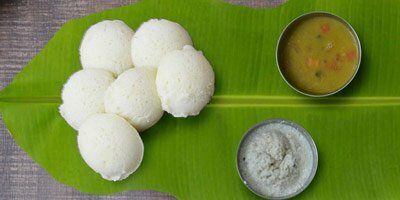 Living a daily busy life, its almost impossible to make Idlis in the same traditional way. 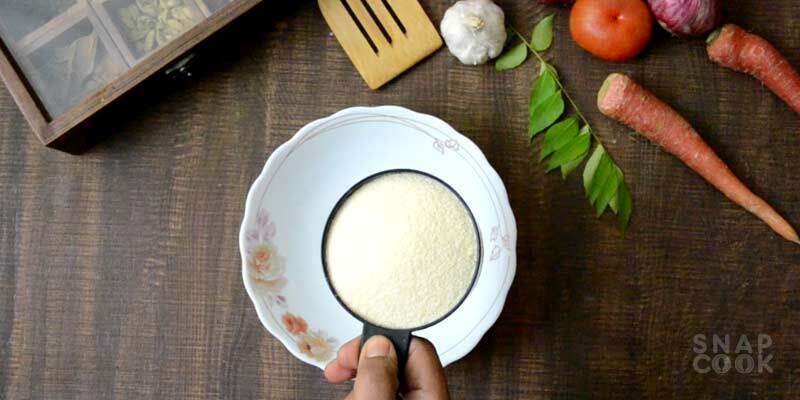 So I used to make instant microwave rava Idli, which is fast easy and convenient to make any time. 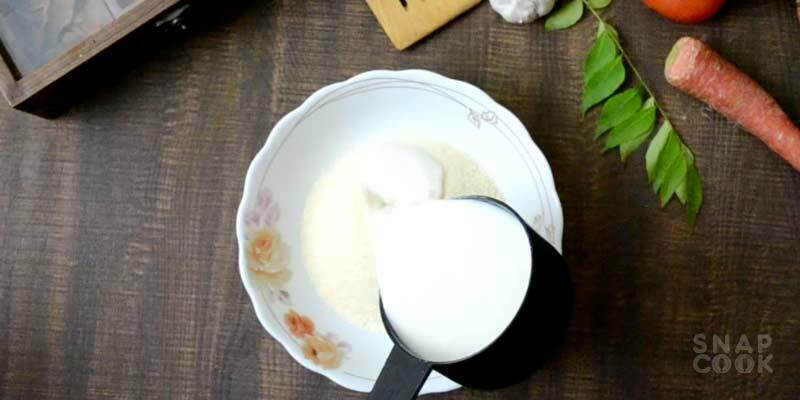 Of course it can’t replace the original rice idli but this instant rava/sooji idli in microwave recipe is equally good and one cant get bored of it easily. 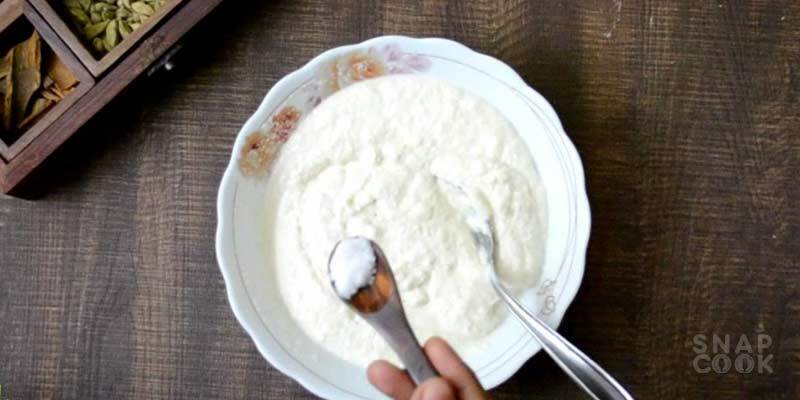 Rava / Sooji – 1 Cup. Curd / yogurt – 1 Cup. ENO powder / Baking powder – 1 Teaspoon. 1- Take 1 cup rava/sooji in a container. 2- In that add 1 Cup Curd/Yogurt. 3- Mix them both well to avoid forming lumps. Add a little water to make thick paste like batter. Let the mixture rest for 20 mins. 4- Add 1 Teaspoon salt to the batter. 5- Add 1 Teaspoon ENO powder / baking soda to the mixture. 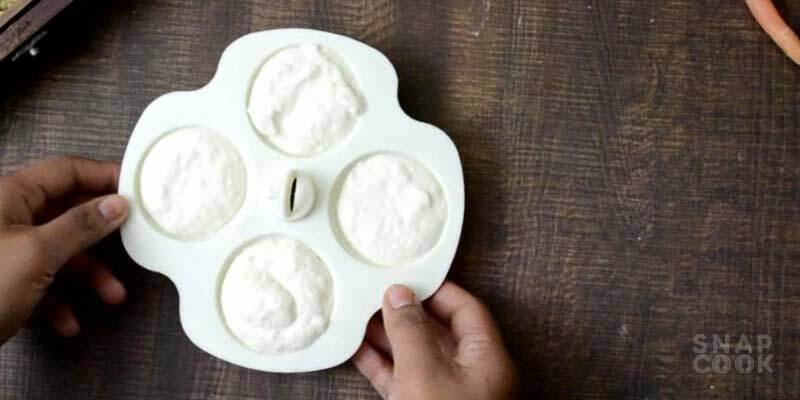 6- Take a microwave idli mould and grease it with some oil. 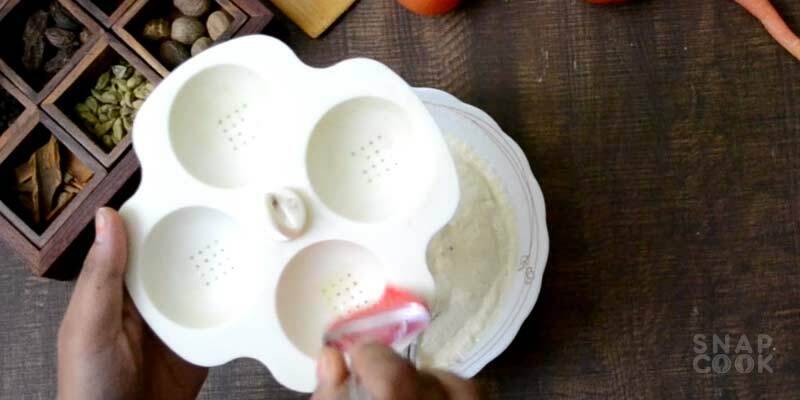 7- Add Idli mixture to each mould. Make sure you do not over fill. 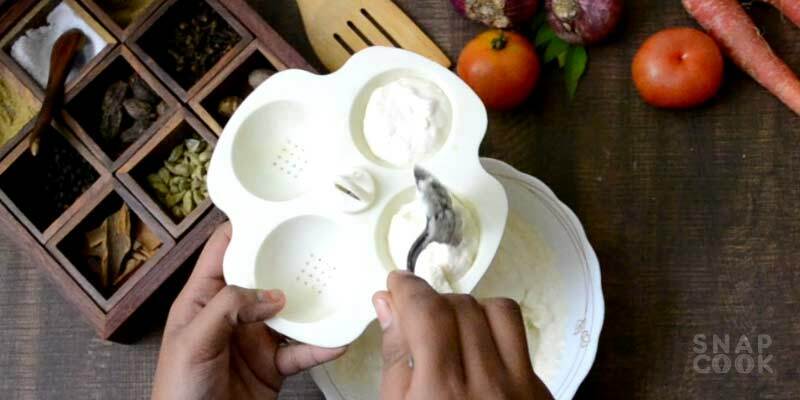 8- Put 1/2 cup of water in microwave bowl which comes with idli stand(microwave safe) and keep idli stand into it and cover it with a lid. Microwave it for 4-4.5 mins at high power(900 Watts). Our Instant Rava/soji Idli in microwave is now ready.